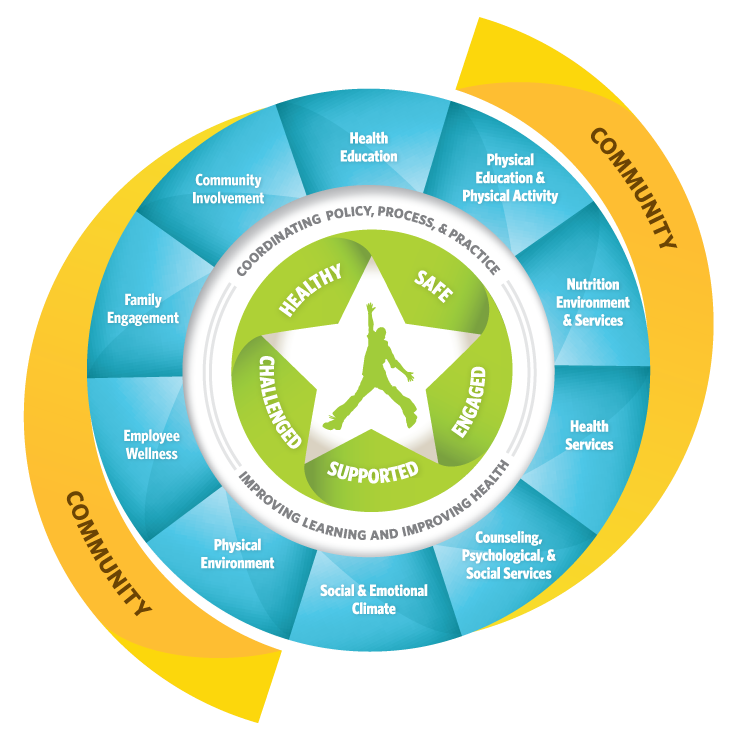 Our team vision is that in Wisconsin schools, everyone is and feels healthy, safe, supported, engaged, and challenged. Our team mission is that the Student Services/Prevention and Wellness Team supports the development of equitable school communities through technical assistance, professional development, family engagement, grant administration, use of data, and collaboration with national, state, and local partners. The SSPW team vision and mission are crucial in ensuring all kids are college and career ready. Click here to learn more about the State Superintendent's vision for Wisconsin students.